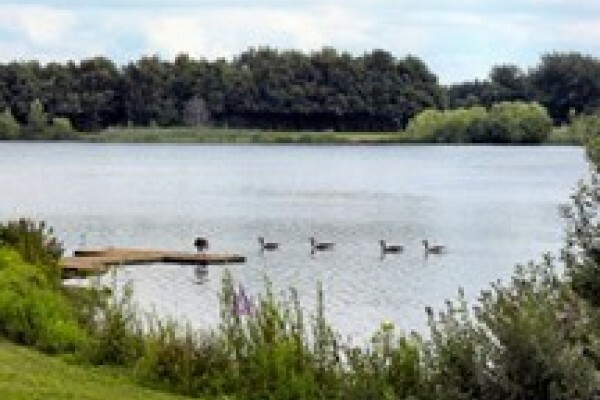 Kids Days Out in Nottinghamshire, attractions, and places to visit in this great county. 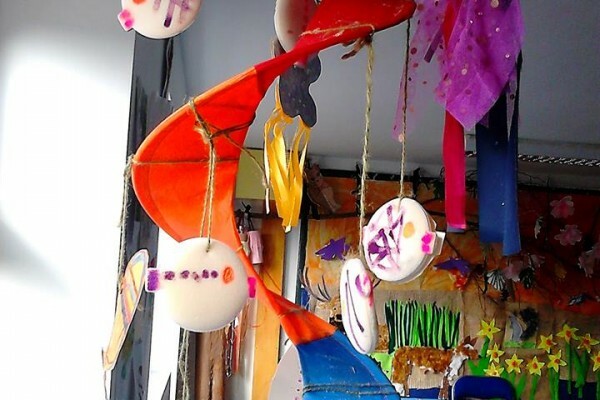 Plenty of things to do and see for children and the whole family. You need to look no further! Sherwood Forest home of Robin Hood is near here and you can visit this lovely place and perhaps also the historic castles in Nottingham. We have great ideas if you are looking for School trips or if you want details of disabled access you can see these at a glance. Learn all about the last Ice Age! Stone tools, rock art & animal remains found in the caves tell the fascinating story of life during the last Ice Age between 50,000 and 10,000 years ago. Lot of things to do for kids here. Discover how the Victorians really lived through the home of the Lawrence family. Take a guided tour of our museum. Come and explore Sherwood Pines Forest Park! Way-marked walks, Cycle routes, Visitor centre, Cycle hire, Off-road area for mountain bikes, plenty of wildlife to see. 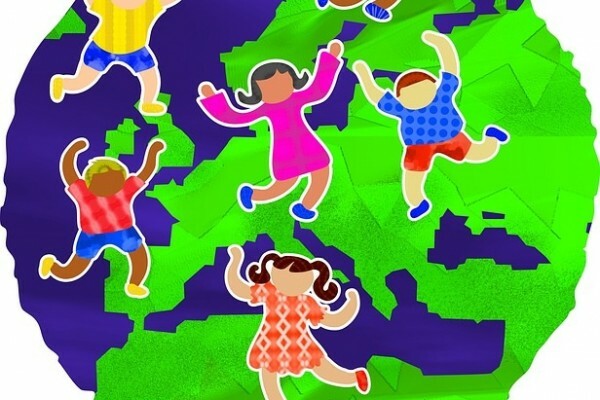 This is a perfect day out for all ages. Not just a museum! 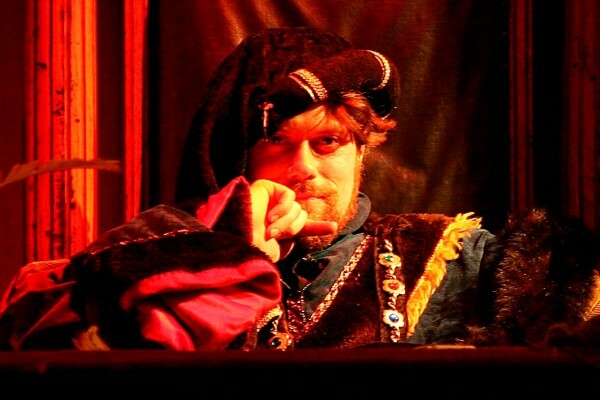 Home to the Villainous Sheriff of Nottingham,the museum portrays Nottingham's horrible history through child-friendly tours and more! A great day out for football fans! 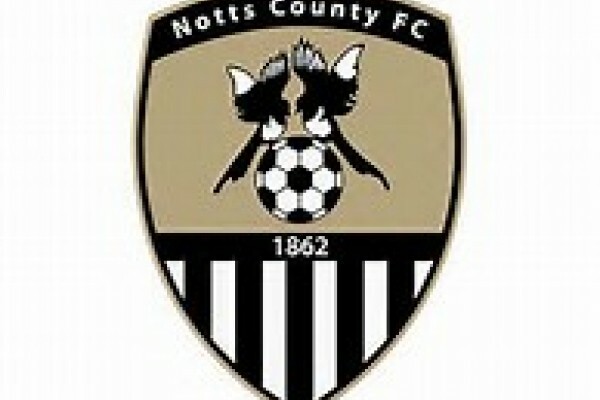 Notts County Football Club is a great place for children to experience a live football game and encourage their love for the sport! Take a peek into local industries! 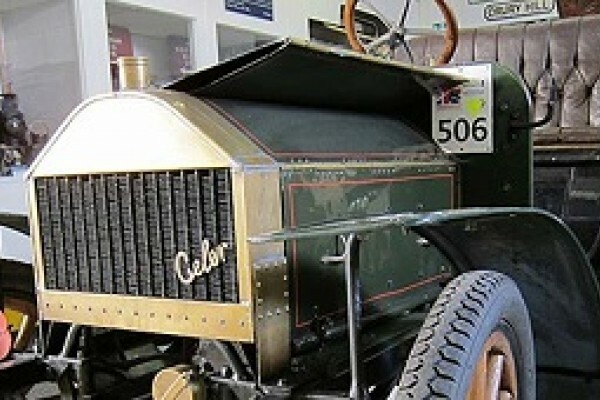 Nottingham Industrial Museum is a great day out where the whole family can learn about local industries, see a range of working engines and explore fun exhibits. 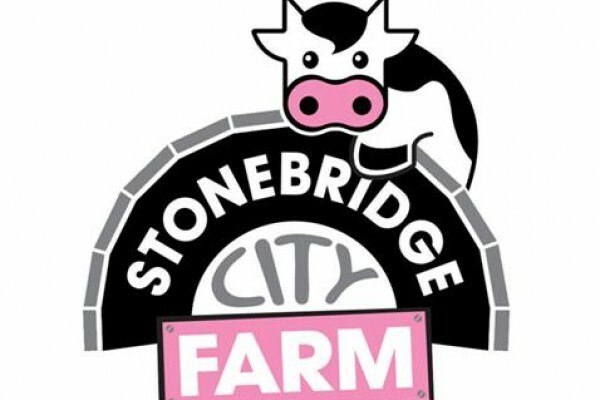 Stonebridge City Farm is a piece of the countryside deep in the heart of the city of Nottingham. Children with love this city farm! Another of our ideas for things to do. Green’s Windmill is a 19th century working windmill. Test your brain power at the Science Centre and explore electricity, magnetism and more! In A World Turned Upside Down... Which Side Would You Choose? 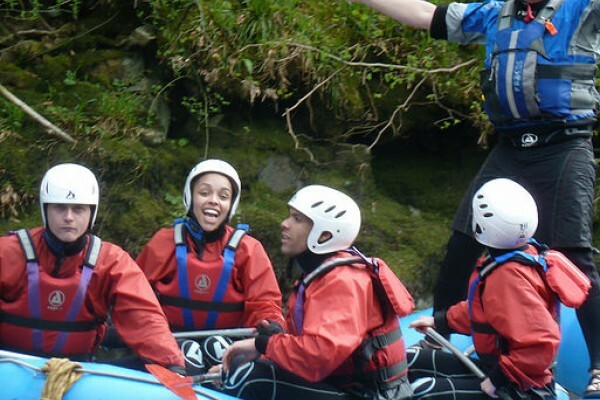 Based in Matlock Rapid Horizons offers exciting guided white water rafting and kayaking tours. 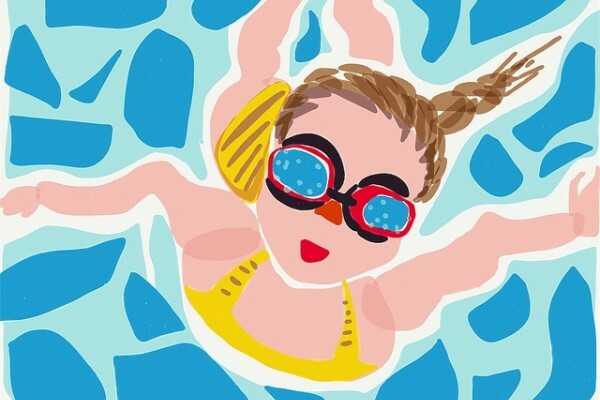 Southglade Leisure Centre in Nottingham is the ideal place to learn to swim or to take the kids swimming. Why not place this in your days out diary. 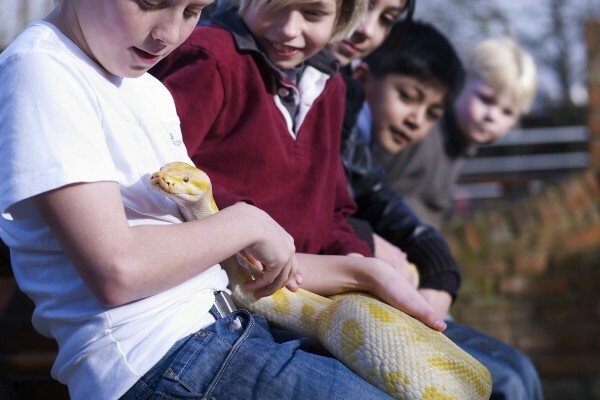 Meet lemurs, meerkats, owls, otters, snakes and other amazing animals and have fun in the play park and activity centre! 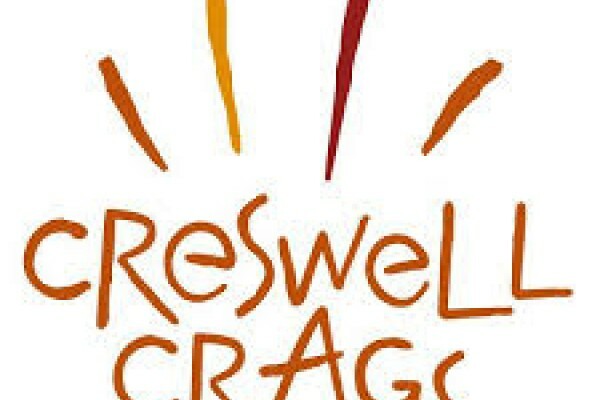 Situated adjacent to Rushcliffe Country Park for a great day out. Home - Nottingham Great Central Railway, with access to 10 miles of ex-GCR line. 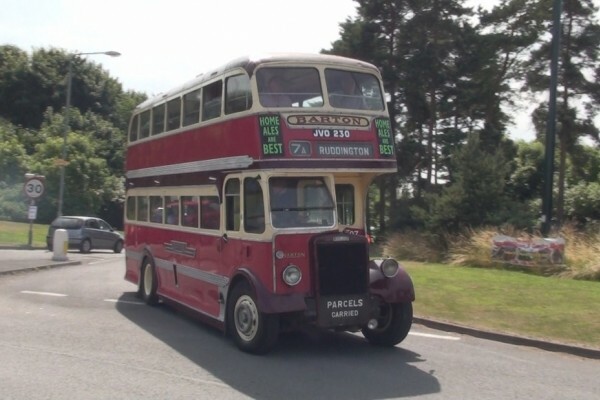 Road & Rail transport heritage: locomotives, buses, etc. Open early until late TenPin Bowling Nottingham is a perfect place to have some fun bowling with your family. 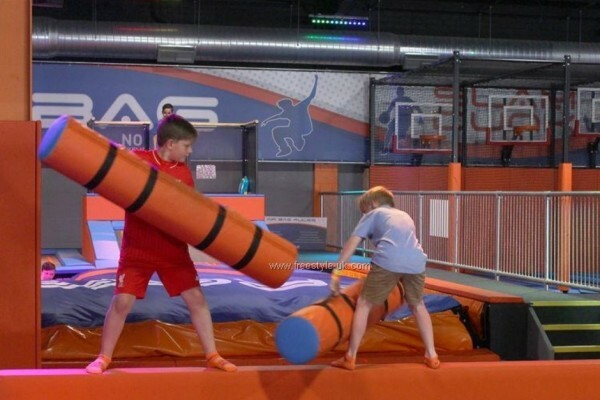 Try this for a great time with your kids. Childrens Karting sessions, must be over 12, childrens parties. You will have a great time here on a super track, Pit Stop cafe. Discover a hidden world beneath your feet! 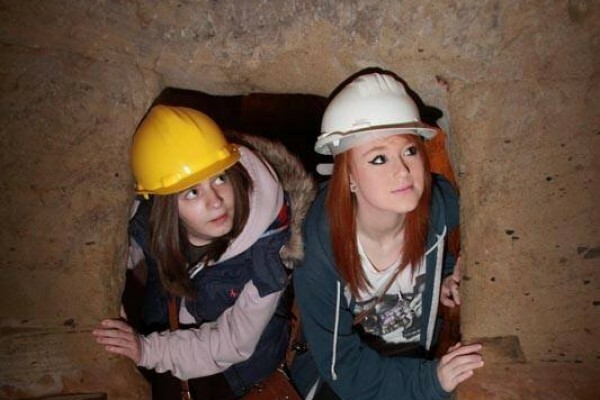 A historic site of sandstone caves thatwill show you a hidden world under the streets of Nottingham. Ice Cream Parlour and much more! Come and try us out - the perfect ice cream treat for kids, dads and all the family whatever age! 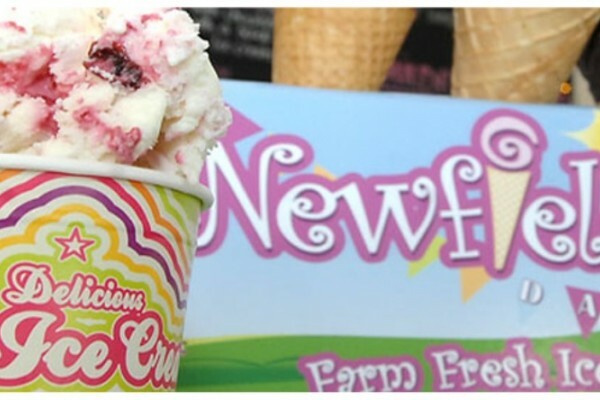 Newfield Dary Nottingham Ice Cream Parlour! Do your kids love football? 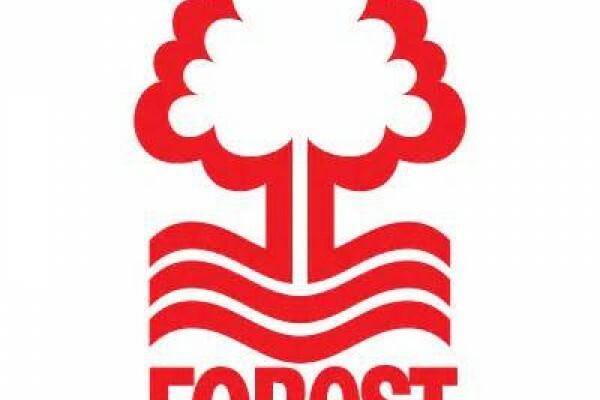 Bring them to see an exciting live match at Nottingham Forest Football Club for a day they won't forget! 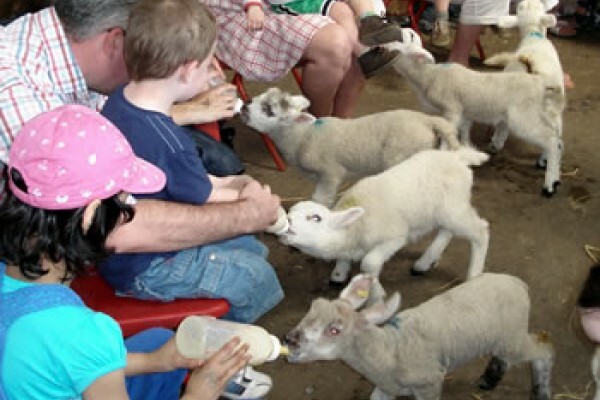 Get up close to a wide range of animals at White Post Farm Nottinghamshire, zoom around on go-karts and catch a seasonal show. 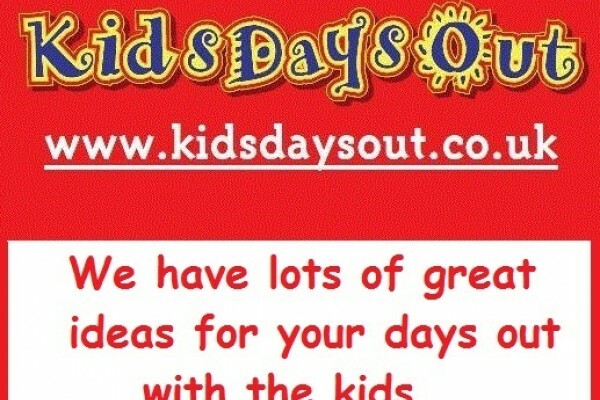 Perfect for school trips, group visit and family visits! Twinlakes Park, Leicestershire. 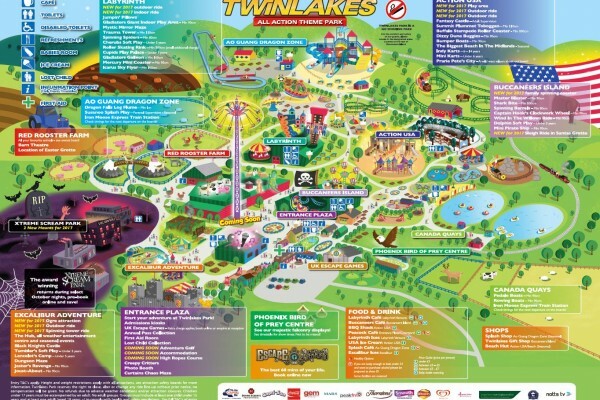 The East Midlands number 1 all action family theme park, water park and farm park. Twycross Zoo – World Primate Centre! Come face-to-face with over 900 animals of more than 150 species, including some of the most endangered on our planet, at Twycross Zoo! 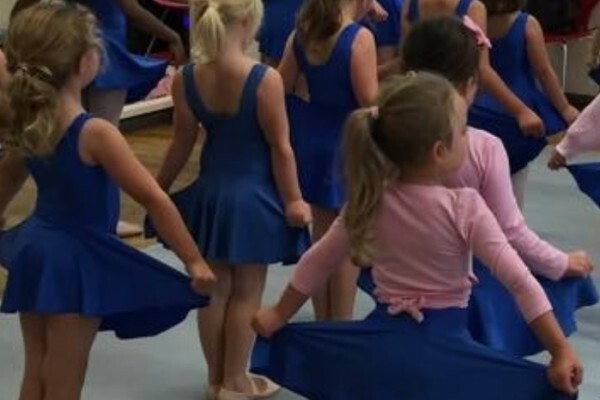 We are a well respected dance school in Nottingham for kids and adults, take a look at what we have to offer.